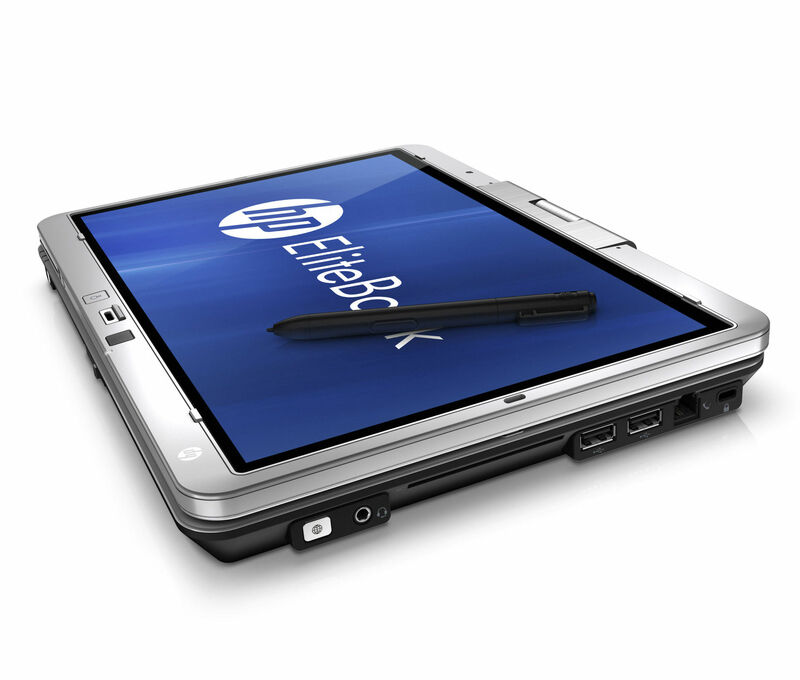 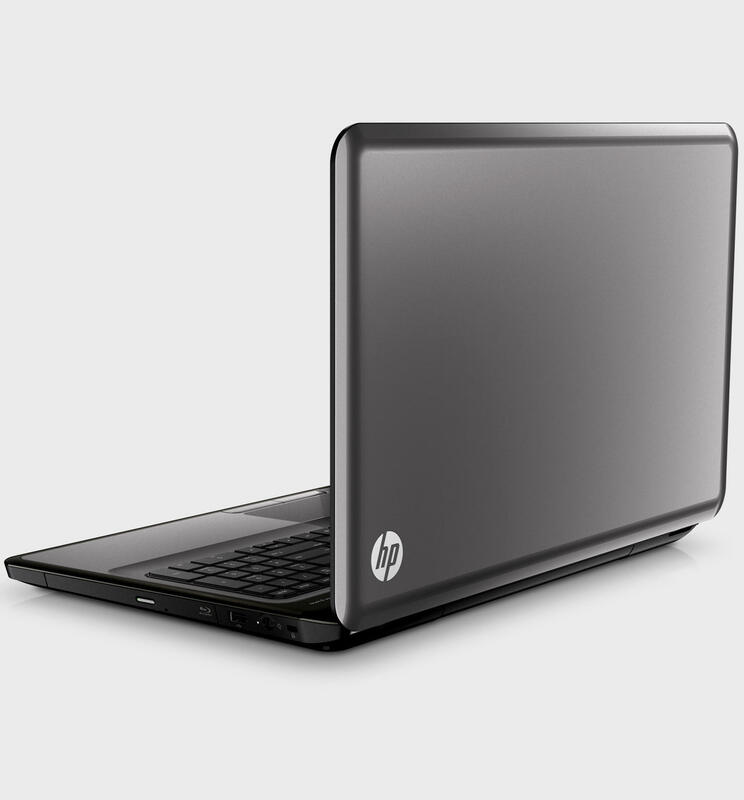 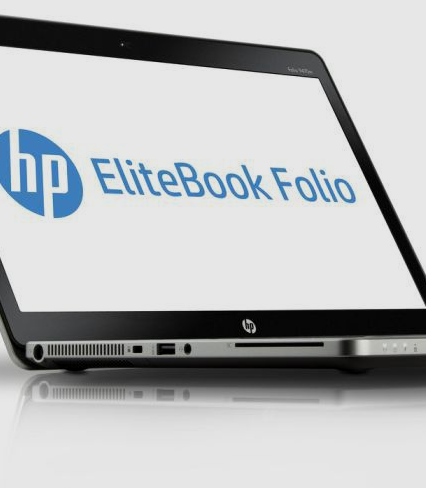 Navigate this HP EliteBook 2760p laptop's features with ease using its 12.1" high-definition touch screen, which can be converted into tablet mode for comfortable use. 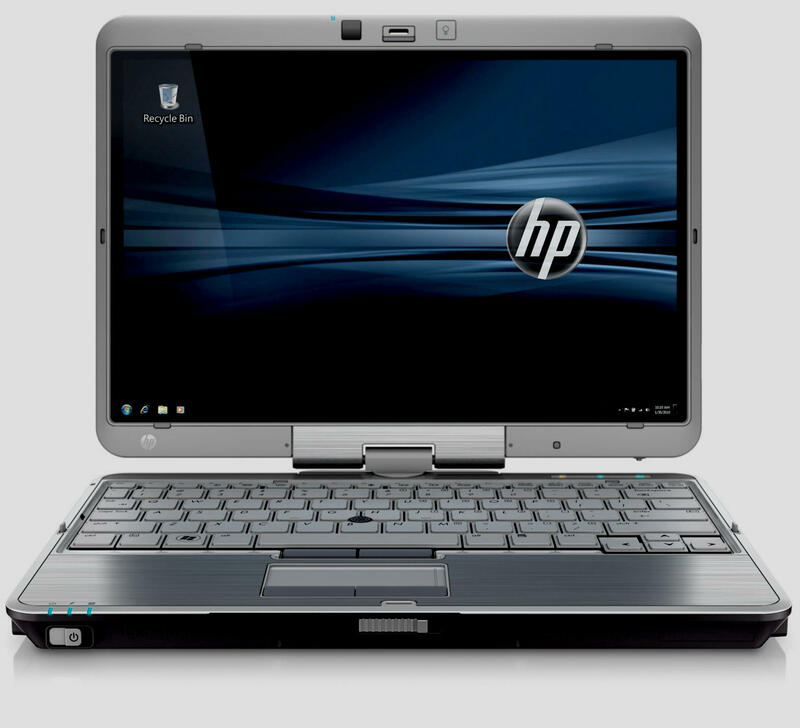 The high-speed wireless LAN offers quick Web connection. 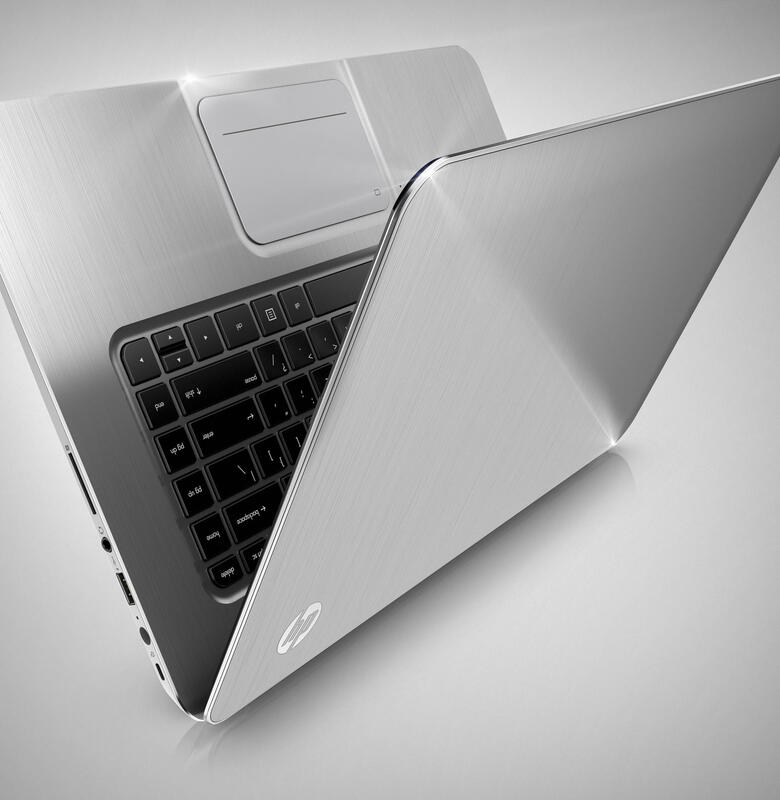 The terms "32-bit" and "64-bit" refer to the way a computer's processor (CPU) handles information. 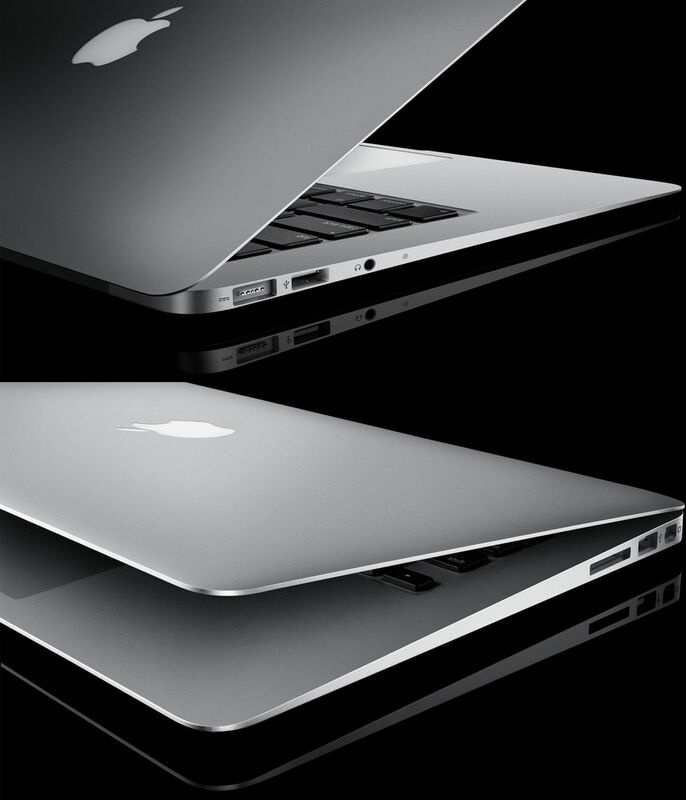 A 64-bit operating system handles large amounts of system memory (RAM) more effectively than a 32-bit system. 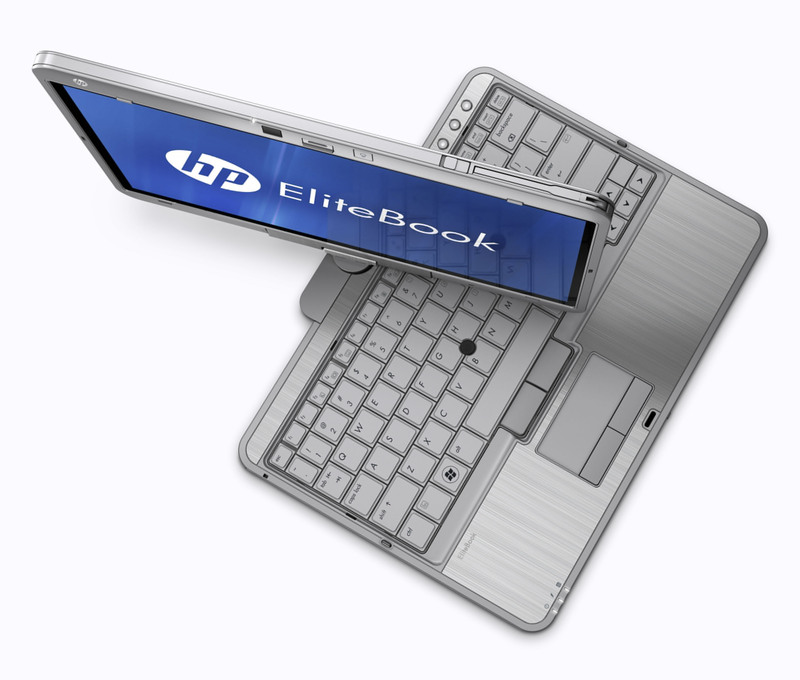 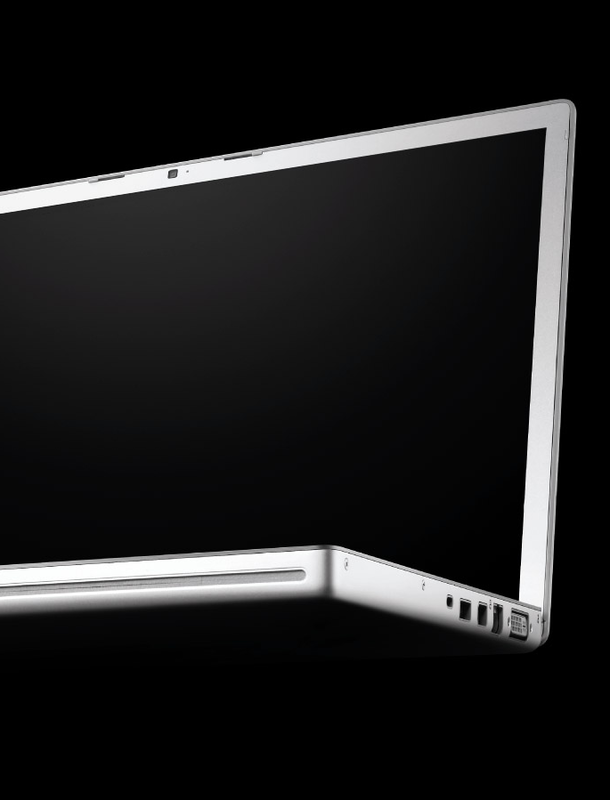 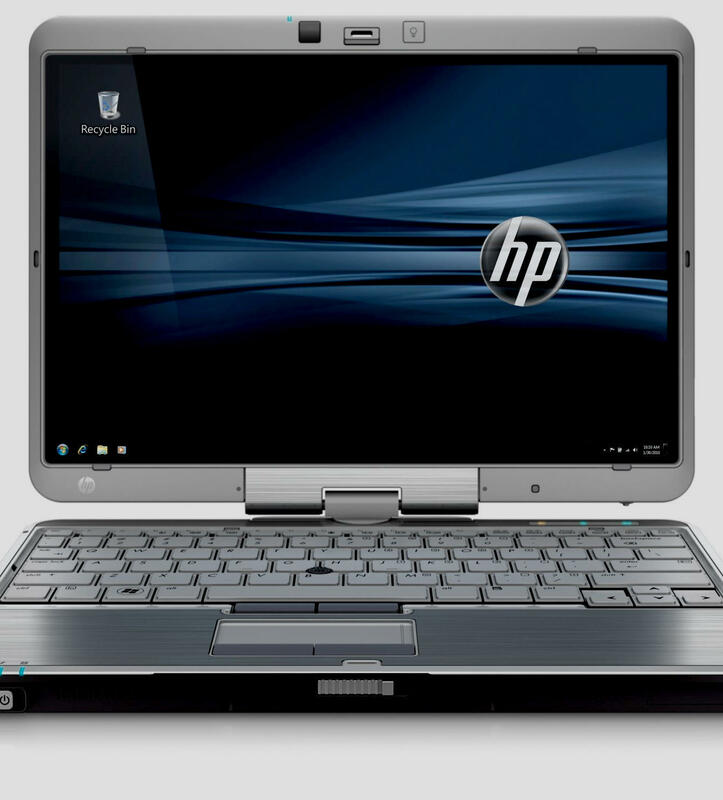 MODEL HP - EliteBook Convertible 12.1"